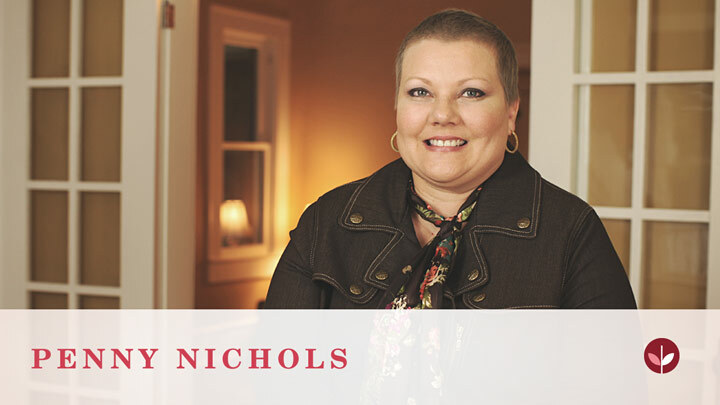 In recent years, due to earlier detection and more effective treatments, many women diagnosed with breast cancer overcome the disease and go on to live healthy lives. It’s important to understand the different types of treatment options available to you, because you are an integral part of your decision-making team. Your medical team will advocate certain treatments, but they will also seek your input. Some are local, targeting just the area around the tumor with surgery or radiation. Others are systemic, targeting your whole body with cancer-fighting agents such as chemotherapy. 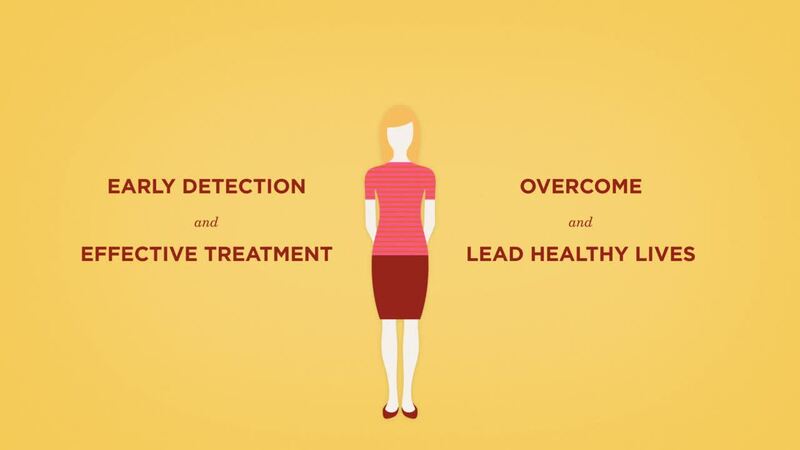 Most women receive a combination of treatments, but each case is unique, and your medical team will work to find the most effective treatment for you. Even so, you may find yourself second-guessing their recommendations or suggested treatment plan. If you’re hesitant for any reason, you should get the opinion of another doctor before beginning treatment. Your doctor will not mind if you want a second opinion; some insurance plans even require it. Again, don’t hesitate to ask your medical team questions. When it comes to getting a second opinion, you are your own best advocate. Has anyone ever heard of not having chemo after finding a positive node? I am stage 1c, grade 2, 1/3 positive node, oncotype dx 17. Had bilateral mx 9/7/12. I am on Arimidex and oc dr not recommending chemo at this time. It scares me not to have chemo. I wish I had the wisdom to give you a proper answer. I would be leaning toward the second opinion. With an onco DX score of 17, I'd be a bit in the gray area. I was diagnosed and treated 5 years ago. I did not have an onco test because of the size of my tumor 2.2cm stage 2B and 1 micro. positive node. I had a mastectomy. I went through only 4 rounds of AC because my Onc. had just returned from a breast conference. Clinical test had been done that said I would not have benefited from 8 - 10 more rounds of Taxol. At that time, I was a bit scared too (just like you) because even though the clinical test had gone on for quite a while, it was new to me. So... in a way, I felt I was in the same boat you are now. I wasn't sure.... Now, at 5 years later, completing the hormone blocking drug in December, I am grateful, my onc. suggested what he did. I am looking for Neupogen, if anyone has extra for sale. Please email me ttcinny@gmail.com. Thanks a lot!!! It is prescription only talk to your onc. I get mine in a shot from the cncer center. I think you have to have a prescription for it. Can the surgeon see that there is nothing wrong with the fluid from a needle biopsy and decide not to have it tested? If that is what your surgeon did I would get myself a second opinion and this time make sure it is tested. If that's your doctor's approach I would definitely seek another opinion. Rarely do breast surgeons take that approach. Whoever you see, insist that this be chased down until you get a definitive answer. It may require a surgical biopsy and a pathology read, but you absolutely DO NOT want this to sit. I suggest you be as proactive as possible on this. As you probably know, "watching" a lump or suspicious area can cause major problems if it is malignant. Please know, though, that many lumps are NOT cancer. You just need to be sure. Good luck to to you! Has anyone ever stopped chemo after 1 treatment? I am sure in the big world of chemotherapy there have been people who have stopped after one for a variety of reasons. If it is extreme discomfort, lots of things can be done to make it tolerable. I hope women can march their way through the treatment because I hate to hear breast cancer winning.... it is such a lousy disease. Treatment isn't fun by any means but one needs to work with their oncologist and support system to fight, fight, fight!